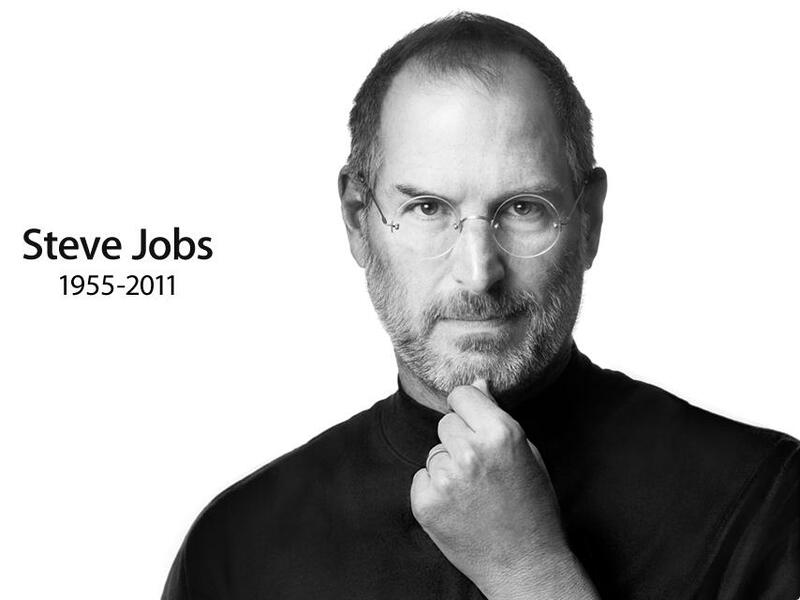 Today Apple announced the death of Steve Jobs. He died today after a multi-year fight with pancreatic cancer at the age of 56. His influence on the technology we take for granted cannot be underestimated. The personal computer (Windows or Apple) all have his stamp on it from his efforts in the early 80s with the world's first personal computer, the Apple II. Simple innovations like the ubiquitous use of the mouse are in part due to his influence. He made not have invented the technology, but he helped make it part of our daily lives. That influence spread to all desktops, all laptops and moved into the music market with the iPod and its knockoffs, the tablet market with the iPad where all competitors’ are still trying to catch up. He changed how music and movies are brought to us over the internet thanks to iTunes. 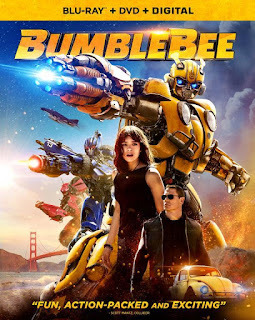 The movie industry and animation we all have fond childhood memories were forever changed with the founding of Pixar Animation Studios that have made some of the best animation movies in history with films such as Toy Story, Wall-E, and Up. The technology he helped develop is often the foundation of every movie we watch, every special effect we enjoy, every piece of music we hear, every graphic design we see and every video game we play. You name a modern piece of computer technology and Steve Jobs probably directly or indirectly influenced it in some form or fashion. Not many people can claim to have truly influenced and changed the world regardless of race, religion, age or country. But Steve Jobs could. The world lost a giant today. For those wondering why the death of Steve Jobs is Transformers news, the reason is simple. 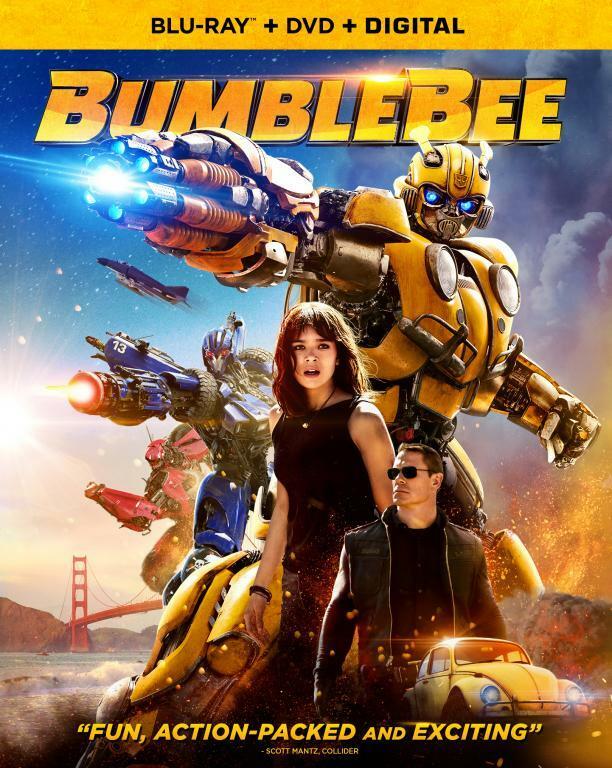 The technology he helped create was a backbone to everything you saw on the big screen for all three movies, Beast Wars, Beast Machines, Transformers: Prime and more. The iPad alone played a part in helping Bay on set while filming Dark of the Moon. I wouldn't be surprised is Apple products was used in the creation of the toys. He may not have influenced Transformers directly, but indirectly his influence was great. Besides, some genius deserves a moment to acknowledge their passing. This is one of those times. RIP, Steve Jobs. You will be missed; your genius and contributions to the world will not soon be forgotten. Wow, its crazy to think how many things Steve Jobs influenced indirectly. I came across your blog after blogging about Steve Jobs myself today; I was curious to see how different people were influenced by him in different ways. Feel free to see what I had to say. God bless. RIP Steve Jobs...I actually ( like most the world) learned of his death through a piece of technology he had created. What an amazing legacy...the world has lost a massive visionary and innovator. A sad sad day for the modern world. ^^ you're an idiot. Obviously lacking in social skills in real life.